Cutler and Gross are well versed when it comes to giving a global performance. Brought to market via a team of agents worldwide – Cutler and Gross are not only a key player in the optical industry but a global brand that has seen increased success across multiple continents. The key to such success has been ensuring that the brand maintains both strength and quality from their UK head office right down to a retail customer in Paris or New York. 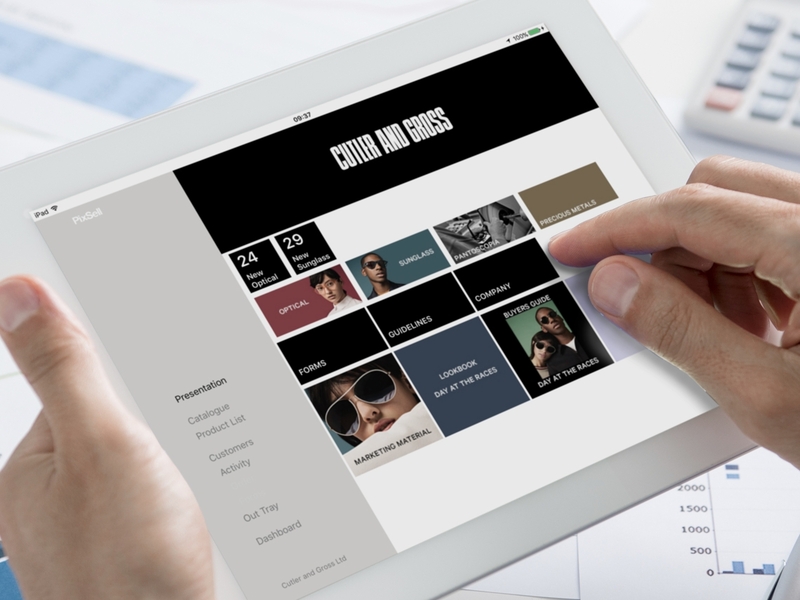 With this goal in mind, 2015 saw Cutler and Gross seeking an ordering tool that would depict and reinforce the brand as strongly and as accurately across all markets. Today, that tool is PixSell. During the project implementation and go-live period, agent take up was a strategic objective for Cutler and Gross. PixSell had to work for the agents, enhance their day-to-day jobs and help them deliver the brand and a service whilst out visiting retail clients. 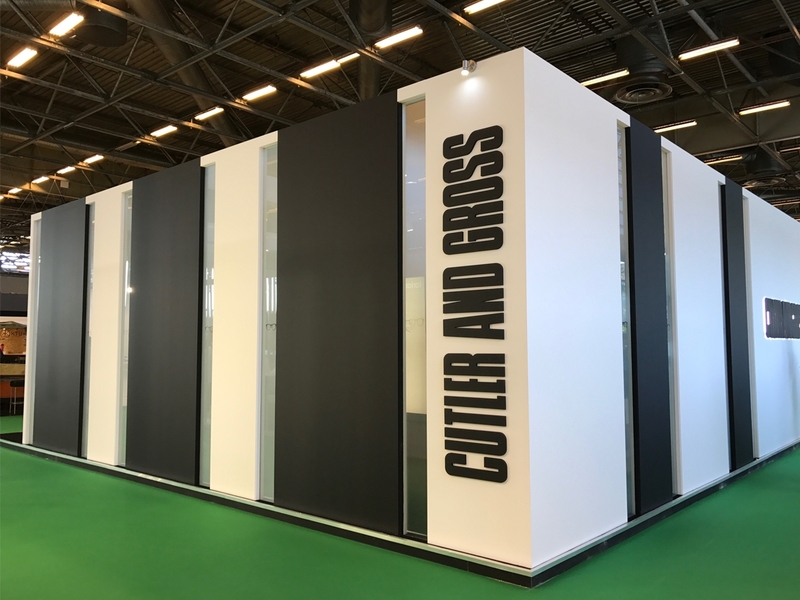 Cutler and Gross were looking for a solution that reflected their agents’ daily tasks straight out of the box, without need for customisation and a ‘make-do’ result. “Gone are the days where we’d spend 10 days entering orders after shows – tired, prone to mistakes and struggling with shoddy handwriting. Looking back, I can’t believe we could ever run the business without it”, concludes Holly. As told to Lizzi Benger at Aspin, by Fiona Mohammadi, Jack Dooley, Dermoth Roye and Holly Birch, Cutler and Gross.